of upcoming Shows and reports on the Shows we have done here, along with photos, comments and reviews. YOU can leave a comment below! 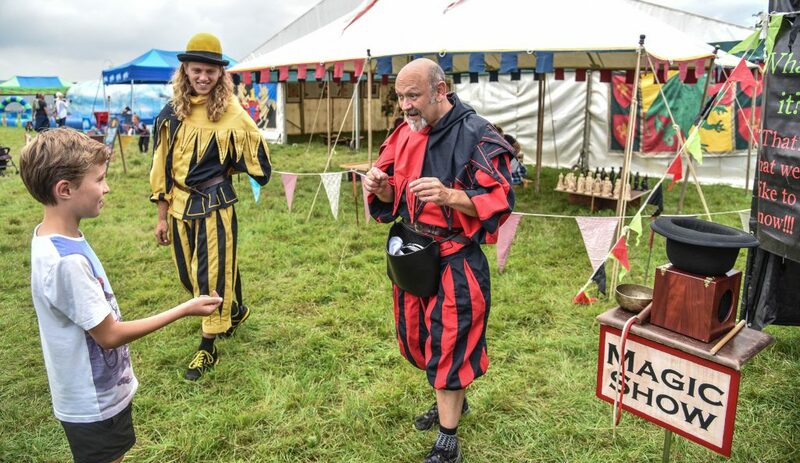 If you’ve seen Fiery Jack, played the Games, been in the tents, booked us, or generally had a great time with us then we’d really appreciate it if you say something nice by Commenting on this post. 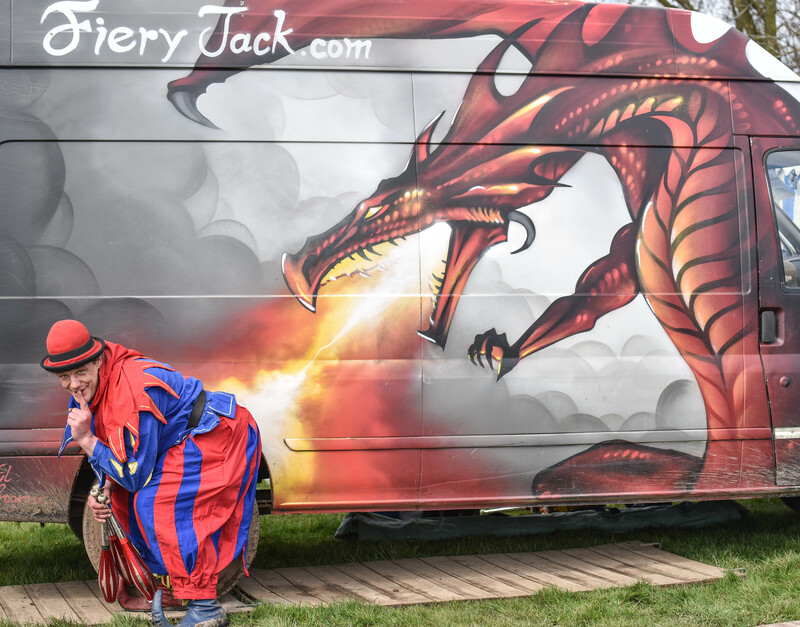 Fieryjack says Thanks!